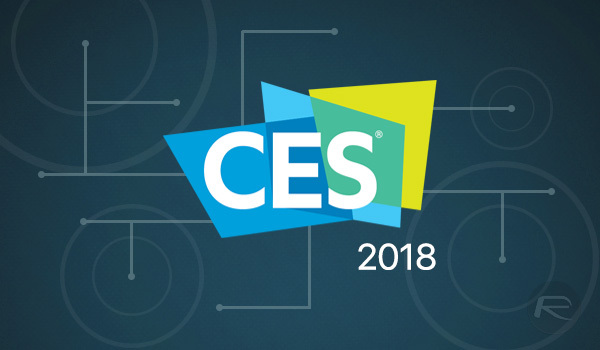 CES is on the go right now over in Las Vegas, and just about every company that makes something that takes a battery or plugs into an electrical outlet is there showing off what they plan to release to the masses in 2018. There are inevitably some amazing things shown off during 2018, not all of which ever make it to market or live up to the hype if they do. There is just so much going on, it is impossible to keep up with everything, but we are going to at least try! Below you will find three product announcements that we think you will dig, and there is so much more where these came from. We’ll be picking out the best and sharing them over the rest and sharing them all week, too. 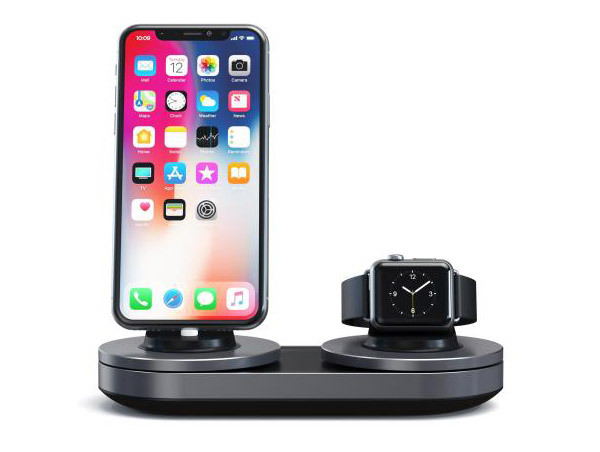 Satechi Customizable Dual Charging Station: Apple may have its own wireless charging pad on the way at some point this year but that was never going to stop third parties from offering alternatives. Enter the Satechi Smart Dual Charging Station that is capable of charging an iPhone and an Apple Watch. It’s not wireless, but it is customizable thanks to docks that can be re-configured depending on what it is you need to charge. The Dock works with the iPhone, Apple Watch, and Apple Pencil. Expect to see the dock available in spring, costing $64.99. Alpine is known for making decent quality car head units with Apple’s CarPlay built in, and at CES, it showed off a new system with a “hover” design that seems to float in front of a car’s dashboard rather than being embedded into it. The spiffily named iLX-F309 “doesn’t require custom installation,” but we don’t think that would stop us seeking help from someone who knows what they’re doing in order to avoid making a mess of that gorgeous 9-inch screen. Dealers should start offering the head unit in February for around $1,100. 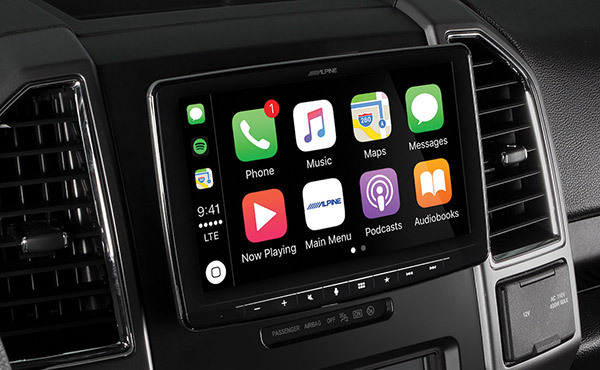 While this unit will also support Android Auto in addition to Apple’s CarPlay, unfortunately, there’s Wireless CarPlay functionality to be found here. Smart home kit is all the rage right now, and that has never been more obvious than at CES 2018. 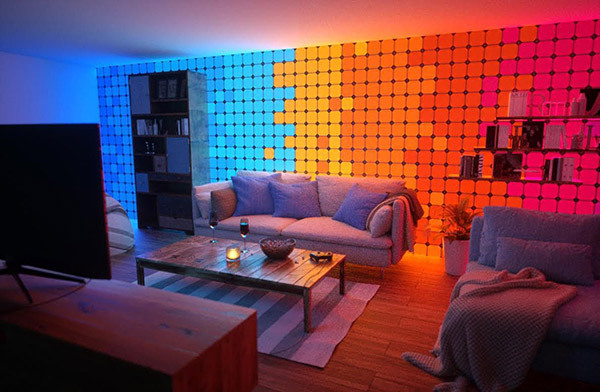 Nanoleaf already offers some interesting light panels that can look great when used just right, and now their newly upgraded versions look set to take things to the next level. Replacing the triangular design of the existing model, the new panels are square and the previous limit of 30 panels per base station has been increased to, wait for it, 1,000. That’s quite the improvement. Nanoleaf has not yet said how much we can expect to pay for the new panels, or when they will go on sale, but with existing kits costing $200 for nine panels, don’t expect the upgraded version to be cheap.